Who knew you could use Google to plan a wedding? 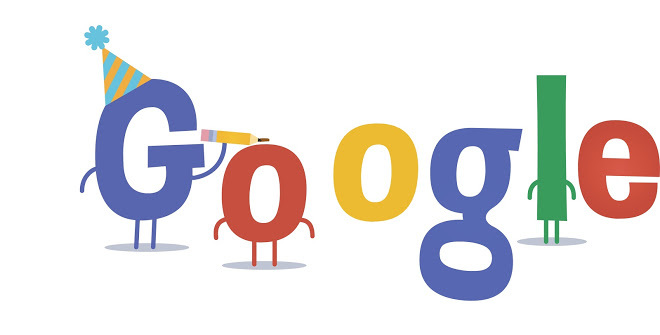 That’s just a few of the awesome things you didn’t know you could use Google to do. Jumia Travel unravels the mystery and reveals 6 things you didn’t know you could use Google to do. You can use Google to set a timer. Simply google the amount of time you want to set and include the word ‘timer’ at the end. A countdown will come up and you can set it to make a sound when the set time has elapsed. On a night out with a group of friends, you’ve all ordered your meals and eaten to your heart’s content. Now it’s time to pay the bill. 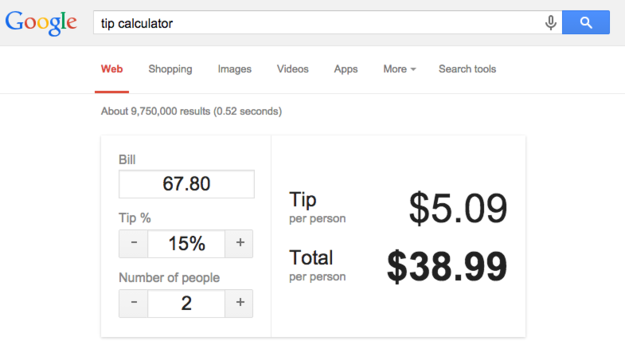 Rather than struggle to calculate the amount each person is going to pay, you can simply google ‘tip calculator’. You enter the cost of the bill and the number of people to pay for it. It’ll give you the cost for each person. If you want to add a tip for the waiter to the cost, you can include the percentage of the tip you want to give or you can just set the ‘tip %’ at 0% if you don’t want to give a tip. 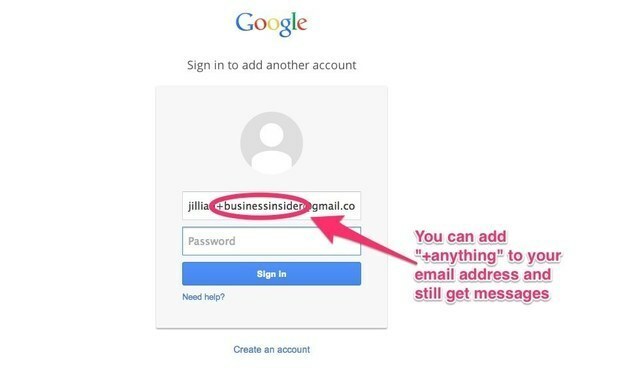 Especially when using your Gmail to register or sign up to certain websites, you can add “+anything” to your email address, this will create a folder that all emails from that site will go to automatically. This will help you keep your Gmail in order and avoid irrelevant emails mixing up with the relevant ones. The format for this is your email+websitename@gmail.com e.g david.michael+kamdora@gmail.com. Simply use this link ‘https://fonts.google.com/’or google ‘google fonts’ to access and download the large collection of free fonts Google has to offer. Yes Google can help you plan your wedding. 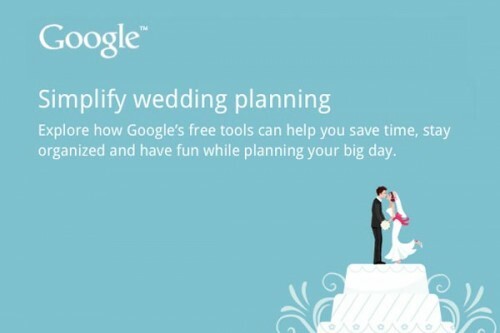 You can either use this link “https://drive.google.com/previewtemplate?id=0AhN0y99GtIFTdEc0ZzFkMU8tZmFTSVp3dmhhMlRycWc&&ddrp=1#” to access the all-in-one wedding planner, or google ‘Google Weddings’ and follow the result with the heading “Wedding: All-in-One Wedding Planner”. Google Weddings helps you do everything from announcing the news of the wedding engagement to finding a venue, making a budget, creating the guest list, creating the schedule etc. All you need to do is google the football league and a chart will come up showing the different teams in the league that have played alongside their scores, and the teams to play in the coming weeks along with the times they are to play. 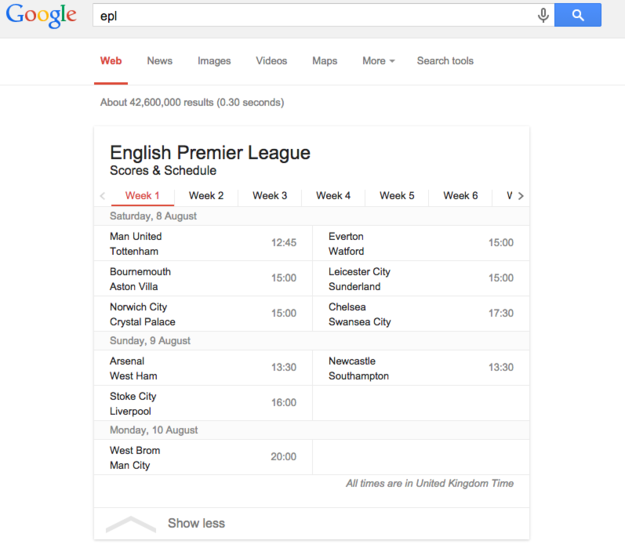 For example, if you google ‘epl’, a chart with all the scores and schedules for the teams to play in that league will come up. The chart basically shows you the scores and game schedules for all the teams in that league. 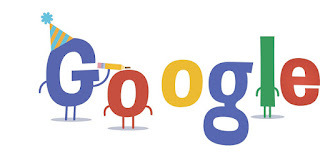 Nice tips about Google, only knew about few of them. Thanks dear for sharing.